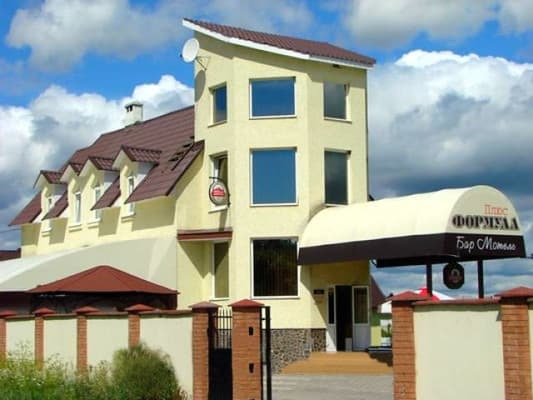 Motel "Formula Plus" is located in the Zmeinets village at the entrance of Lutsk. 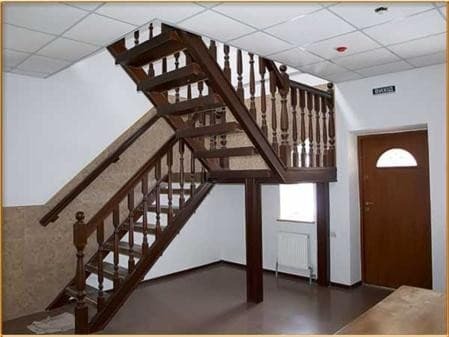 The hotel has 14 rooms which are ideal for leisure and business travelers. 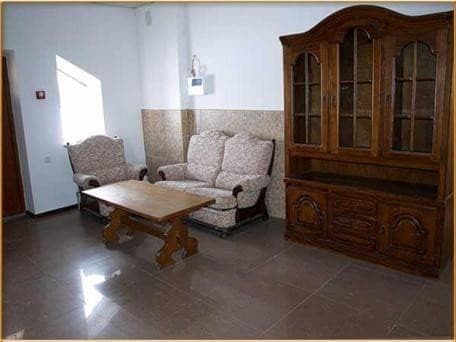 Rooms are equipped with comfortable furniture, TV, bathroom. The motel "Formula Plus" has free indoor parking, free WI-FI. On the first floor is a cafe, its kitchen is focused on the European and Ukrainian cuisine. The distance to the center of Lutsk is 5 km., to the railway station - 7 km, to the bus station - 8 km. Description of the room: Double room with one double bed or two single beds, equipped with all necessary accessories for a comfortable stay. 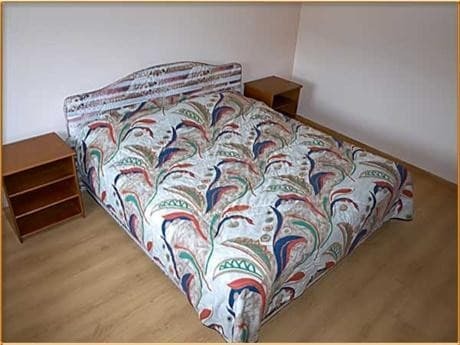 Description of the room: The room is equipped with a double bed, sofa, bedside tables, table and chairs. Children without extra bed stay free of charge. 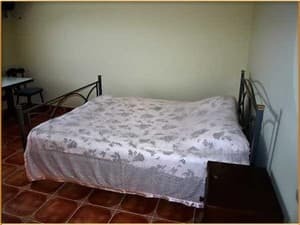 The price of additional bed is 50 UAH. On the ground floor of the building, where the hotel is located, there is a cafe, the cuisine of which is focused on dishes of European and Ukrainian cuisines. 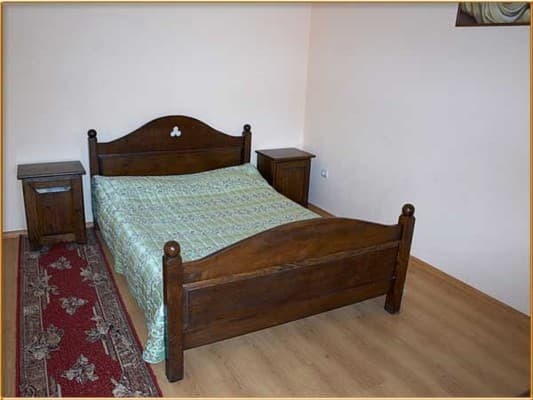 The motel is located on the outskirts of Lutsk on the highway Lutsk-Kovel-Yagodyn. The distance to the center of Lutsk is 5 km., to the railway station - 7 km, to the bus station - 8 km. You can reach the hotel: -	by car (5 km from the Lutsk city center in the direction of Kovel); -	by shuttle bus №22, №47, №31 to the stop “Lesnichestvo”; -	by trolleybus №3 to the stop " Lesnichestvo ".